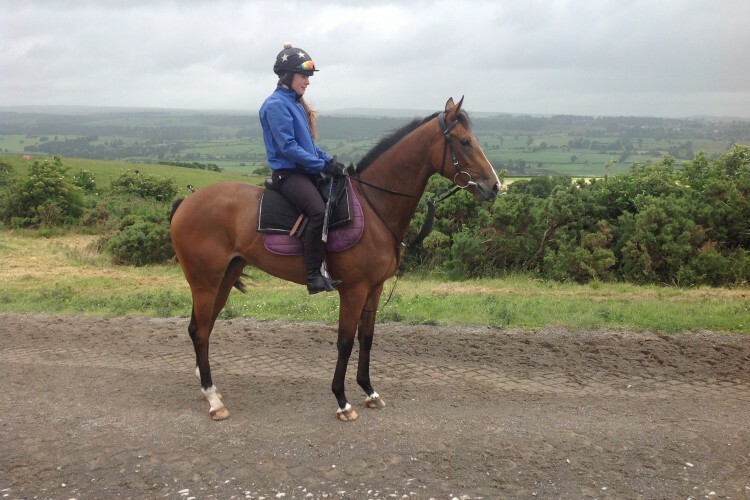 Keep up to date with all the news from McGoldrick Racing! 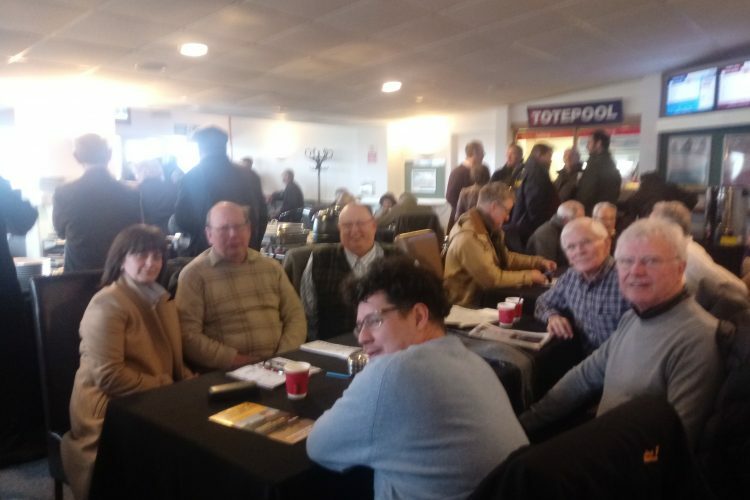 Wetherby Wednesday 29th March 2019 Niggled at after the 4th………last and rousted along 5 out ………toiling….racing lazily…..jockey never gave up…….. eventually responded to pressure staying on nicely making up ground after the last to finish 5th…….came back hardly blowing. Come on Becky, pull your socks up. Will accept it was your first day back at school after a long break, but you can do much better I know, and that Mr Hammond will make sure you do. He`s already got a Plan A and a Plan B….both on the same day. Watch this space. 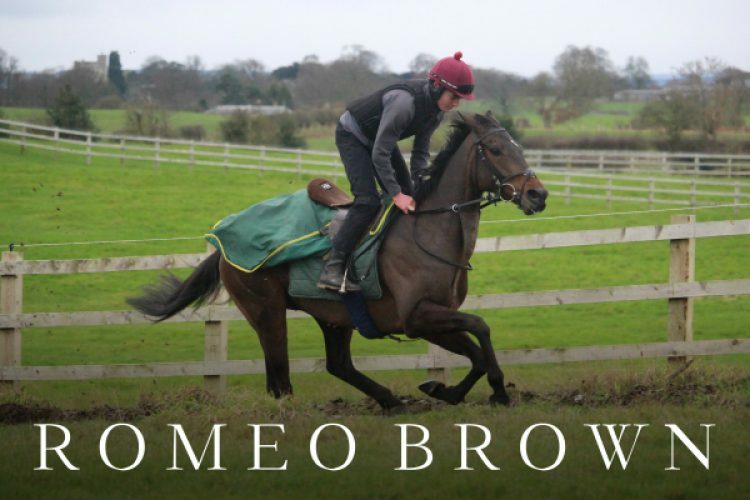 Romeo whets our appetite on debut. 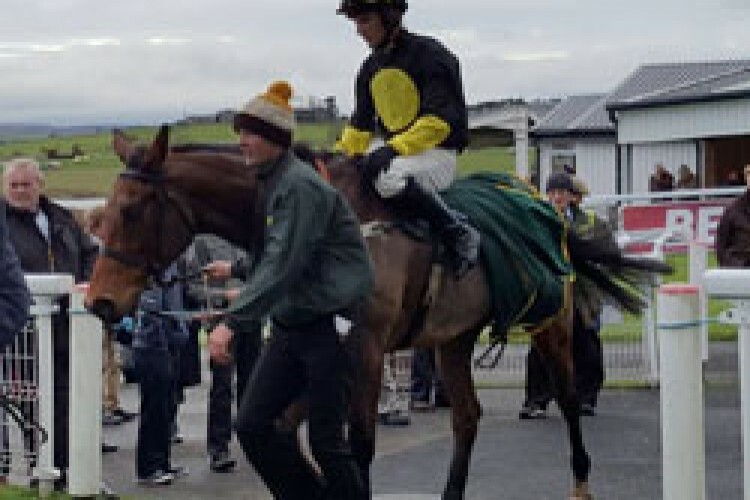 Monday 26th November 2018 After my latest up beat post, I`m so sad to report that our high class 8yo 3ml chaser Delusionofgrandeur collapsed and died this morning at Sue Smiths Craiglands Farm yard. 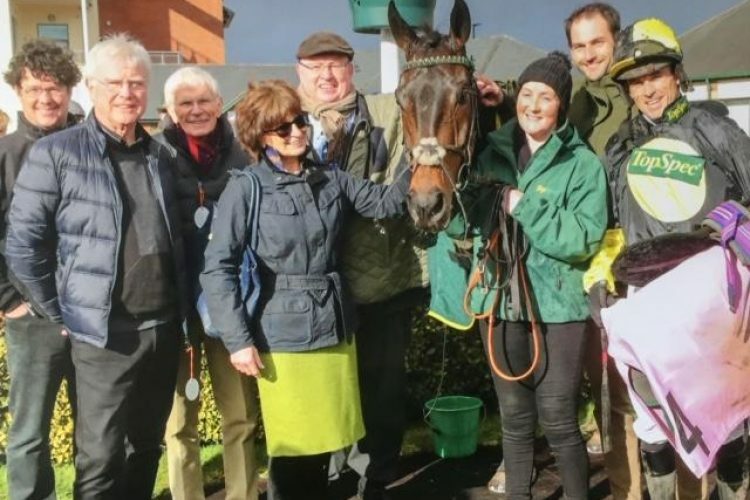 After his horrific fall at Haydock on Betfair Day, it was hoped no serious damage had been done, but obviously we were wrong, and we await a vets report. Myself and members were gutted after being given the news. 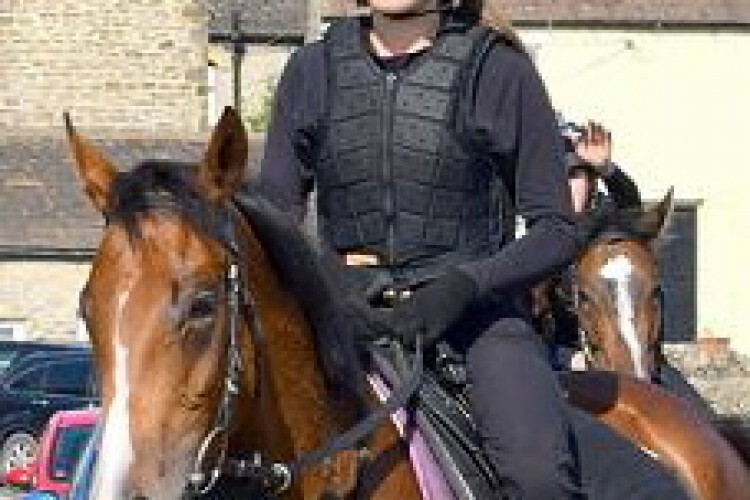 For such a small operation as ours, it was amazing to be involved with a horse that could…and probably would have gone on to greater things………”it was brilliant to be lucky enough to own a Saturday horse” was my favourite comment from one of my members. 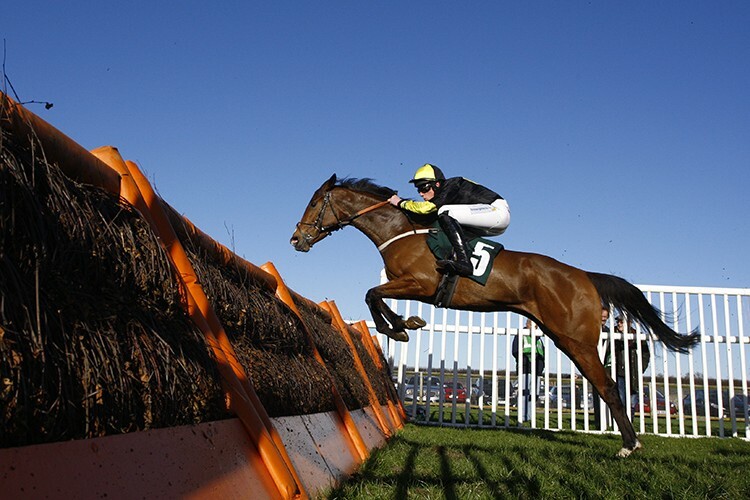 Not the time now to get involved with the ongoing debate regarding those stiff Haydock fences because my head and heart have opposing views. So for now, all I can say is that my members and I, in our own small, dedicated group, will be hard pressed to find another one as good as Delboy…thats for sure.